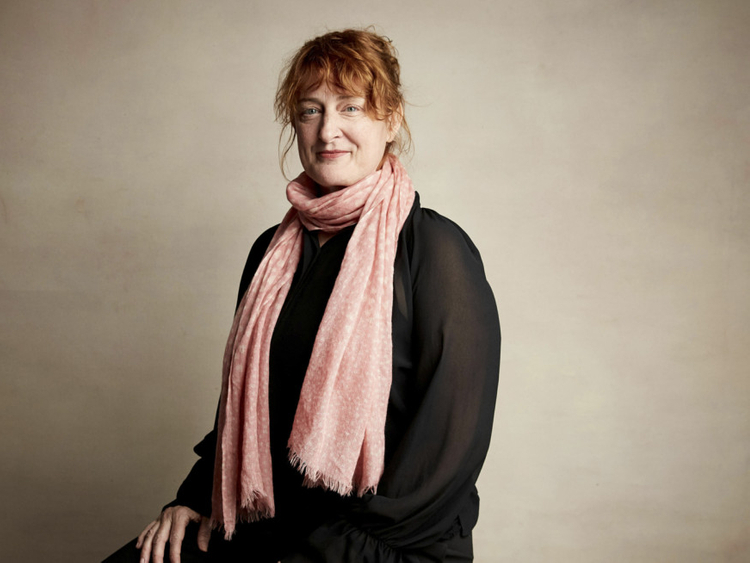 There’s an early scene in director Jennifer Kent’s film ‘The Nightingale’ that is so relentlessly brutal, it’s become almost infamous and has evoked the most extreme reactions, both positive and negative. And it’s not at all what Kent expected to happen. She thought she’d made a film about love. So why, she wondered, are some saying it is, “needlessly punishing” and that they’ll never watch it again. The film screened for US audiences for the first time at the 2019 Sundance Film Festival. It’s set in 1825 in Tasmania and follows an Irish convict, Clare, played by Aisling Franciosi, who hunts a British officer (Sam Claflin) through the wilderness seeking revenge for what he’s done to her and her family. It’s an epic, beautiful and demanding journey as Clare enlists an Aboriginal tracker (Baykali Ganambarr) to help her navigate the treacherous terrain. IFC plans to release it in theatres this summer. It’s Kent’s first feature since her debut, ‘The Babadook’, which played at Sundance five years ago and went on to become a critical darling and modest box office hit. Its reception changed her life and made her realise that she had a career and could keep going as a filmmaker. Since then she’s been in demand, and has turned down “some good films” that she declined to name simply because if she’s going to spend years of her life on a film, she has to be passionate about it. So far, that’s only happened when she’s written it. It’s why she nearly killed herself to make ‘The Nightingale’. She turned to her own country’s deplorable history of penal colonies and the Tasmanian genocide for inspiration. The shoot was incredibly difficult on location with rough terrain and dangerous waters to contend with. At one point her star even fainted after being in the freezing cold river. “My job is to communicate something in the purest form I can. To make it easier on the audience? I couldn’t do it! Sorry,” she said with a weary laugh.